Ace Cloud Hosting guarantees 99.999% uptime to keep your accounting operations running, all the time. Our SSD-based servers over redundant networks offer realtime working experience on hosted QB Premier. Reliable security practices deployed at various levels to ensure failproof availability of QB Premier data. Customer-friendly support team is available 24/7 for your assistance via chat, phone call, and email. 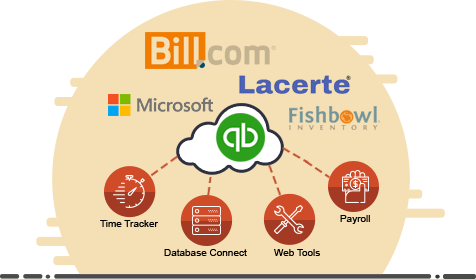 By hosting QuickBooks Premier with Ace Cloud Hosting, you can move your accounting department to the cloud. You can have your accounting team, business co-owners, clients, and others working on the same platform simultaneously, even when they are working from different locations or different devices. 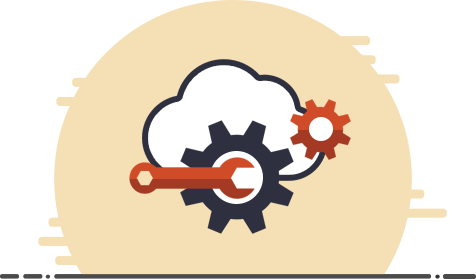 Forget the IT hassles involved in migrating your operations to the cloud as Ace Cloud Hosting takes care of installation, set up, and configuration. Along with that, whenever you need any change with setup, you can reach our ever-available cloud experts, and we will do it for you. 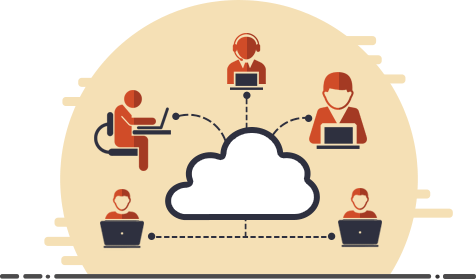 At Ace Cloud Hosting, you find the perfect host for the solutions that fit your team’s needs. All your business and operations specific add-ons and desktop-based tools that are required to be integrated with QuickBooks Premier are compatible for hosting on our servers. Ace Cloud Hosting offers business continuity and disaster recovery feature built-in with QuickBooks Premier hosting service. With multi-level redundancy and strategic infra-setup, we deliver secure and uninterrupted services, even in the case of a disaster. 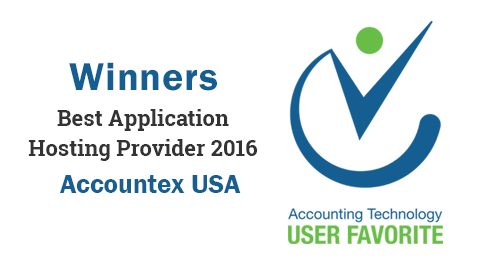 As an authorized commercial host of QuickBooks Premier, we comply with Intuit’s license management. 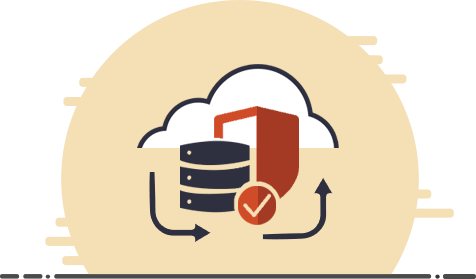 We maintain secure 100-day backups of your data to mitigate any possibility of accidental loss of data. 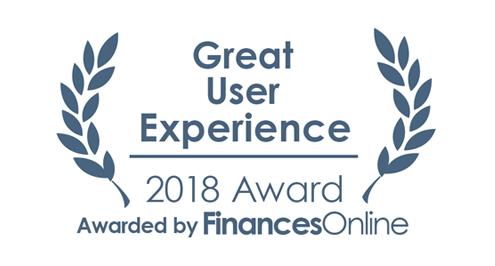 Ace Cloud Hosting is the proud winner of ‘Great User Experience award 2018’ from FinancesOnline. Avail private server without any additional cost for hosting custom apps with QuickBooks Premier. With our 10 days free trial, you can experience QuickBooks Premier Hosting on live servers of ACE.